Grant dished a helper and added three shots in Friday's 5-2 win over the Kings. Grant produced 14 points in 56 appearances this season between the Penguins and the Ducks. 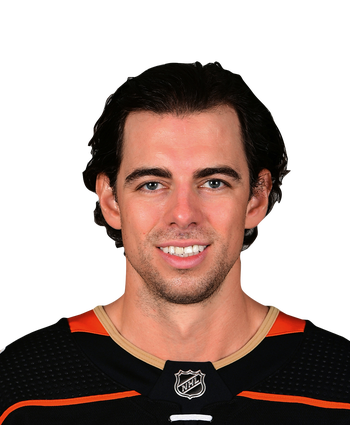 He has already played for six teams in seven years, maxing out at 24 points in 66 games with the Ducks last year. However, he did have a career-high 92 hits this year. Grant generated an assist in Wednesday's 3-1 win over the Flames. 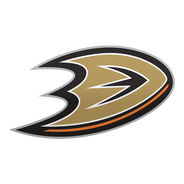 The fourth-line center has accumulated 13 points in 55 contests between the Ducks and Penguins this season. He's also notched 90 hits and 71 shots on goal, but on the whole Grant has not done enough to attract fantasy attention.